Well done to all the players and Joe Stirling – top effort. Norfolk U19’s win silver at Inter-Area 2016! Well done to Norfolk’s University team UEA for gaining a bronze medal in what was a hotly contested and high standard year of BUCS Korfball competition. 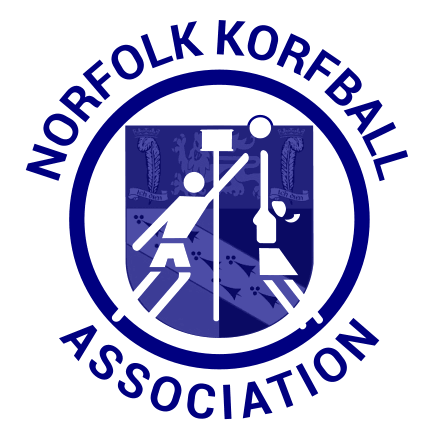 One of the biggest events in the korfball calendar is this weekend and it is being held at the UEA Sportspark for the fourth year in a row. Well done to those young players that played in the school’s tournament on Saturday! A goal in the last seconds brings home gold for Norfolk under 11s!